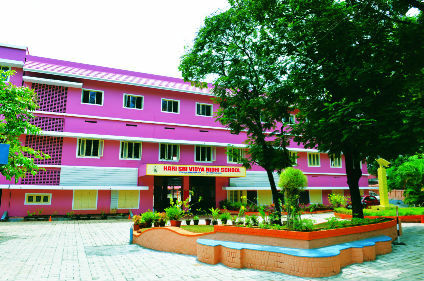 Welcome to Hari Sri Vidya Nidhi School, the wonderful tribute to the positive and friendly atmosphere of Punkunnam. 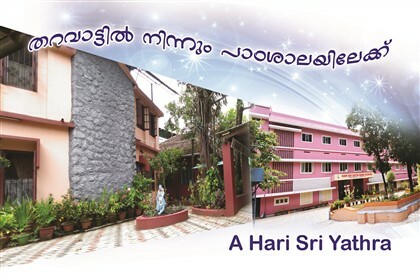 Hari Sri Vidya Nidhi School is one of the most prestigious educational institutions in Thrissur. Our aim is to provide quality education to children, so that they become responsible and productive members of the society. Our Motto is “Let The Peal Of Harmony Be The Appeal Of All Religions”. I Know I am an ambassador of my school. I will strive to be at my best! Always! My language reflects my culture. What I say is what I am. School Property is My property I will handle it with care. 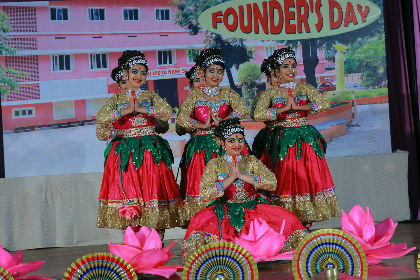 Hari Sri Vidya Nidhi School, the wonderful tribute to the positive and friendly atmosphere of Punkunnam. 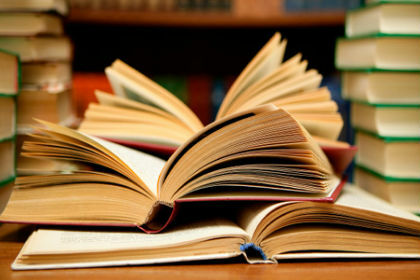 Our aim is not only to pursue academic excellence but also to motivate our students to be life long learners. 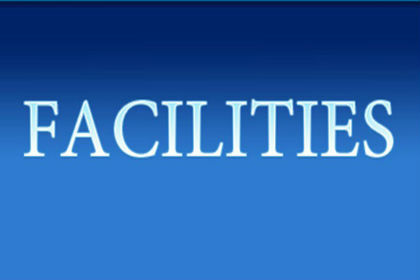 Welcome to Hari Sri Vidya Nidhi School, Punkunnam . For all-round development of our children, we need an emotional, physical, spiritual and moral development. 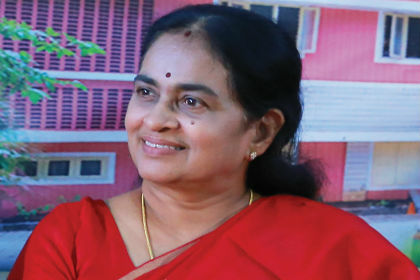 Hari Sri Vidya Nidhi believes that education is “not mere filling of a pale, but lighting of a fire”, a fire that would burn and break all barriers.